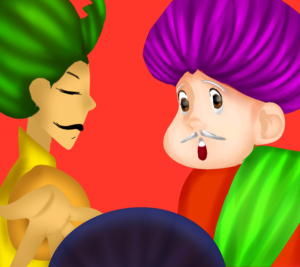 We all have heard Akbar Birbal story right from our childhood, here we are presenting one of the story of Birbal’s presence of mind. Once upon a time, a rich trader comes to Akbar’s court and tells that his house was robbed. He says that one of his servants is the thief. Then Akbar goes to his courtier, Birbal. 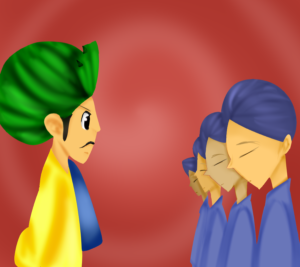 Akbar mentioned the incident to Birbal. 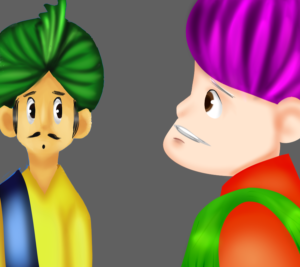 Birbal- Don’t worry, I will help you find the thief. 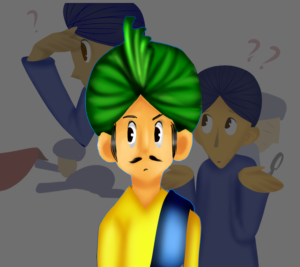 Birbal asked- Who stole the merchant’s things? But, everybody denied. 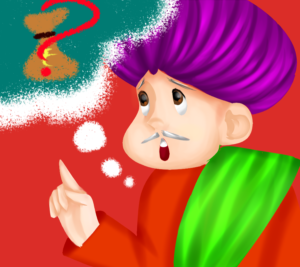 Birbal- Hmm.. I need to find who is saying true and who is saying false. 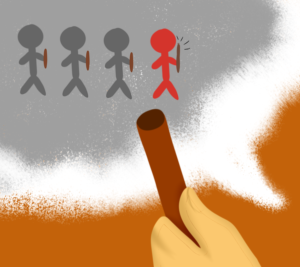 Birbal gave sticks of equal lengths to the servants and said- The thief’s stick will be two inches longer by tomorrow. I will come to see your sticks then, so be here. All the servants gathered again at the same place the next day. 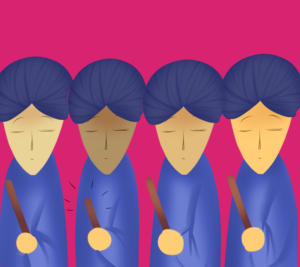 Birbal asked them to show him their sticks. One of the servants had his stick shorter by two inches. Birbal- Aha! This is the thief. Next day, the trader asked Birbal, how he caught the thief. 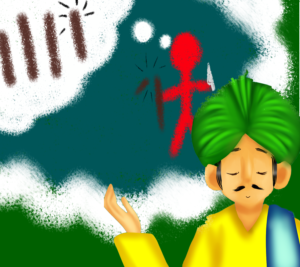 Birbal- The thief cuts his stick by two inches, thinking it would be longer the next day. For more interesting stories like this do visit our site regularly and find what is new waiting for you.